It’s hard to believe it’s already day 8! 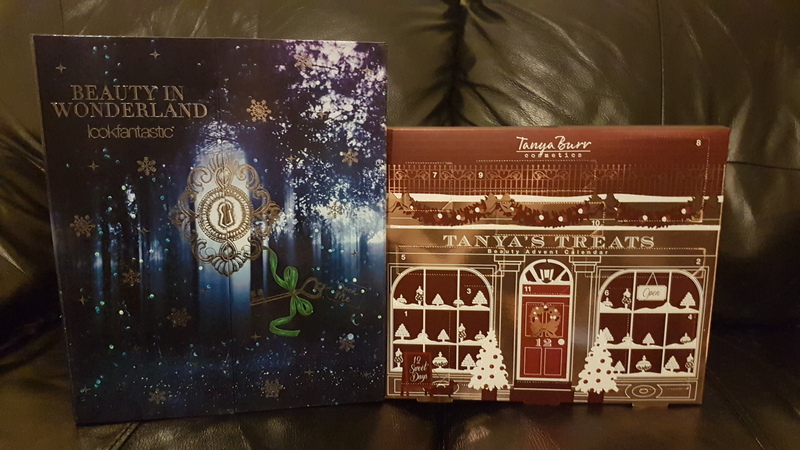 Here’s a look at what I got in my advent calendars this week. On day four, I got a nail polish in the shade Glitter Rain. 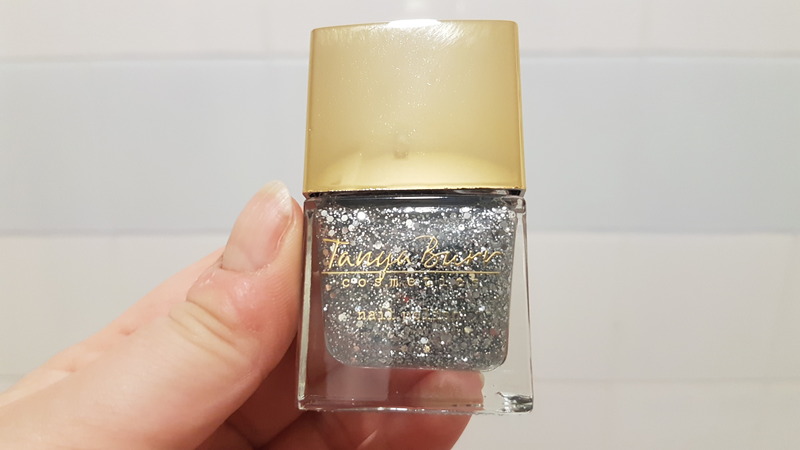 This is a beautiful silver glitter, but the exact same nail polish was in Tanya’s calendar last year. 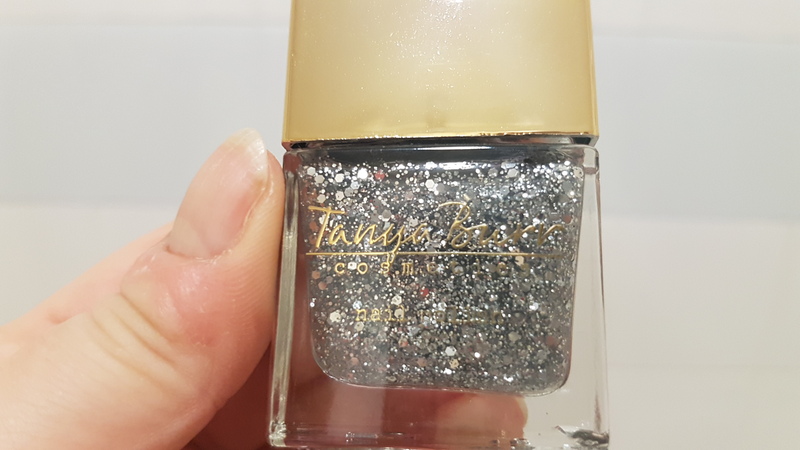 Whilst I am happy to have a new bottle of this, I feel like they could have mixed it up a bit and included a different glittery nail polish. 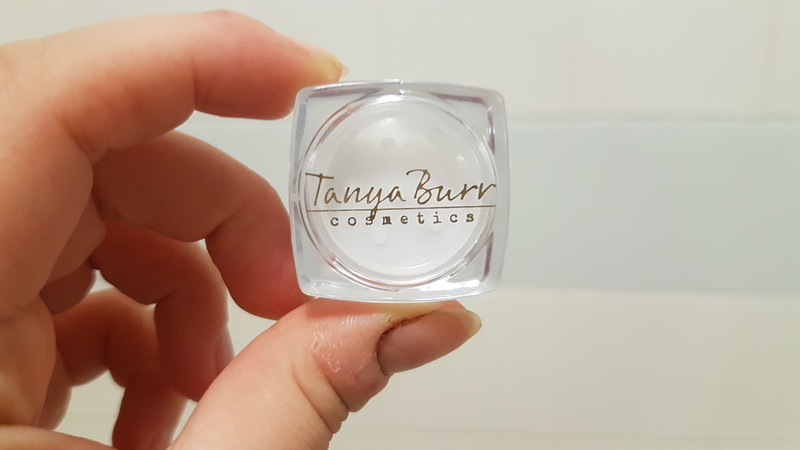 The next gift I got in the Tanya calendar, is this lip gloss in the shade Pink Fondant. It’s the sort of everyday, dusky pink that I love, so I’m very happy with this. On day six, I got a glitter liner in silver. 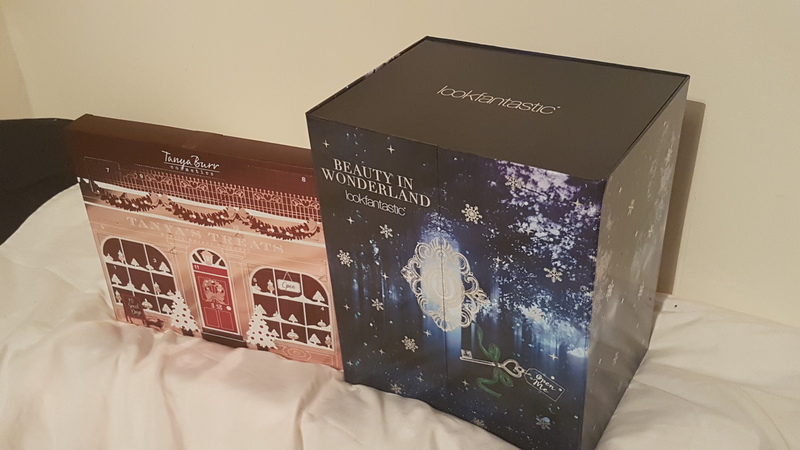 I’m obsessed with all things glittery and sparkly at the moment, so this is a welcome addition to my makeup collection. Yesterday, I got this eye glitter in the shade Let It Snow. 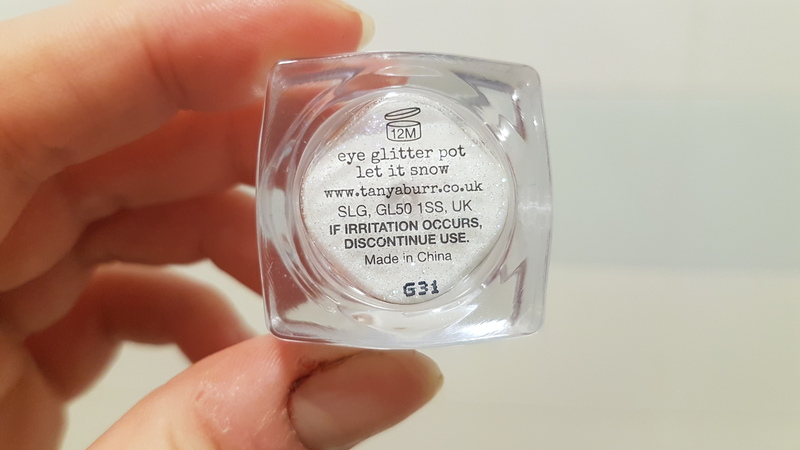 I’m pleased to have another pot of this eye glitter, as it applies beautifully and is long wearing. 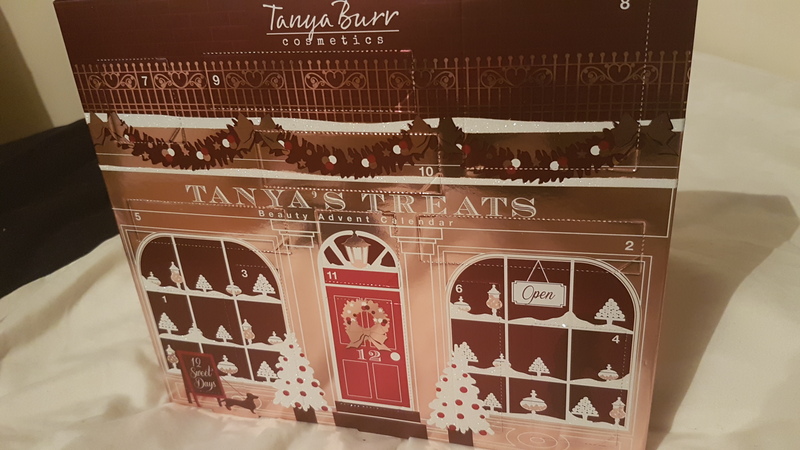 However, this shade is the same as I got last year from this calendar, it’s just been renamed. I can forgive them for this though, as I really love the colour of this glitter. And today I got this mirror. It’s not quite as exciting as getting makeup or nail polishes, but it’s still handy to pop in my bag. 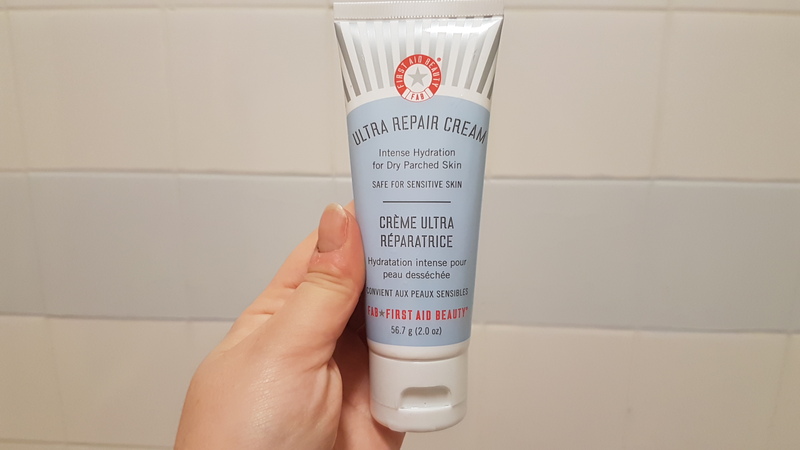 On day four, I got this First Aid Beauty Ultra Repair Cream. 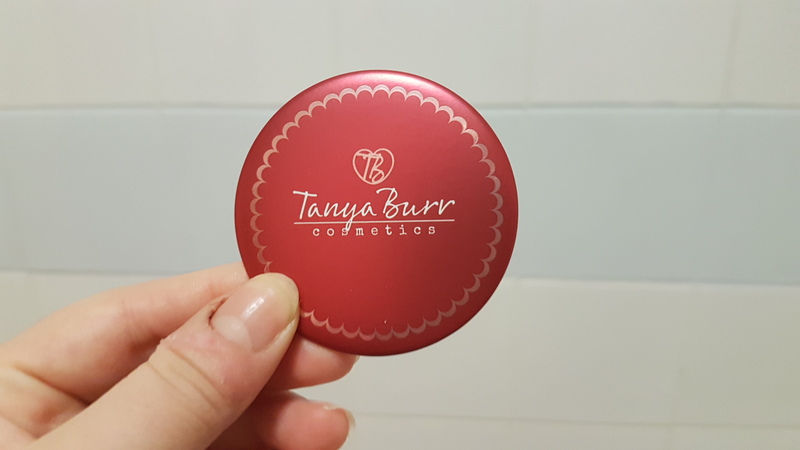 I’ve heard really great things about this cream, as it’s super hydrating, gentle enough to be used on the face as well as the body and is suitable for those with eczema, psoriasis and other skin conditions. 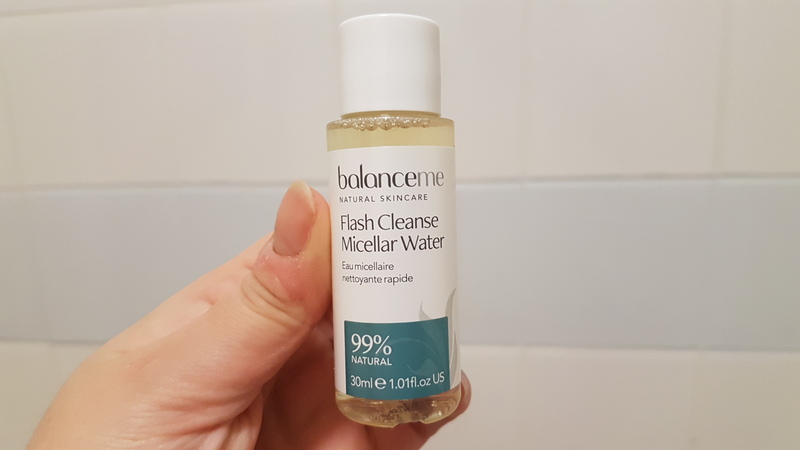 The next product I got is the Balance Me Flash Cleanse Micellar Water. 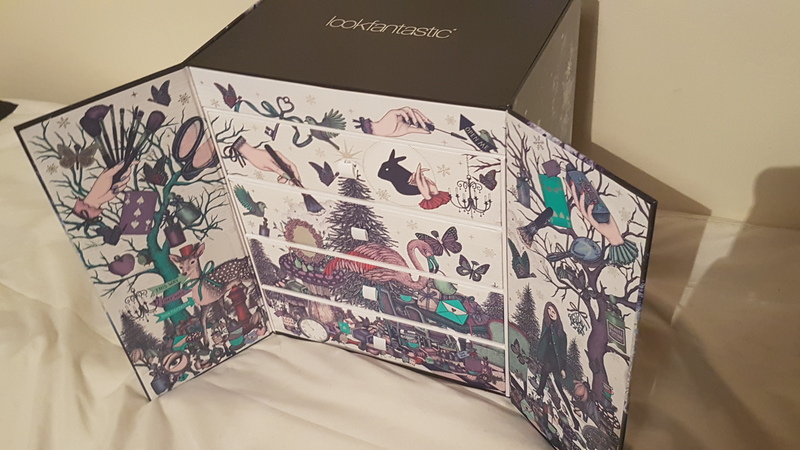 I received a Balance Me eye cream from this calendar last year and it was very gentle and pretty effective, so I’m hoping this Micellar Water will be as impressive. 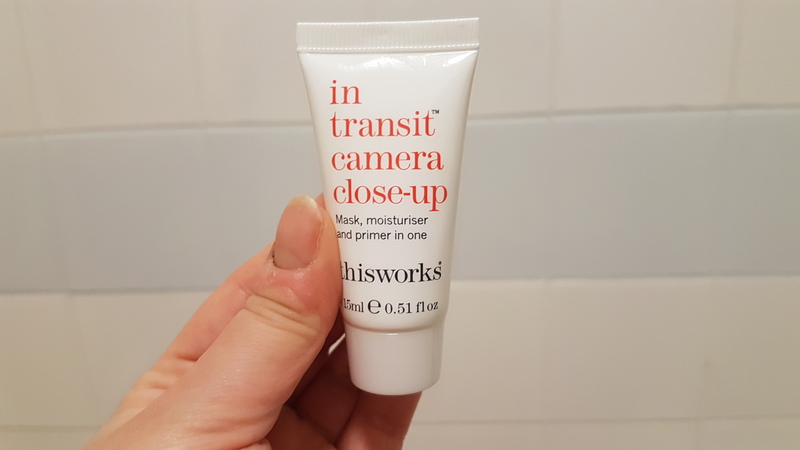 On day six I got the This Works In Transit Camera Close-Up, which is a mask, moisturiser and primer in one. This is a popular product, but one that hasn’t interested me so far. 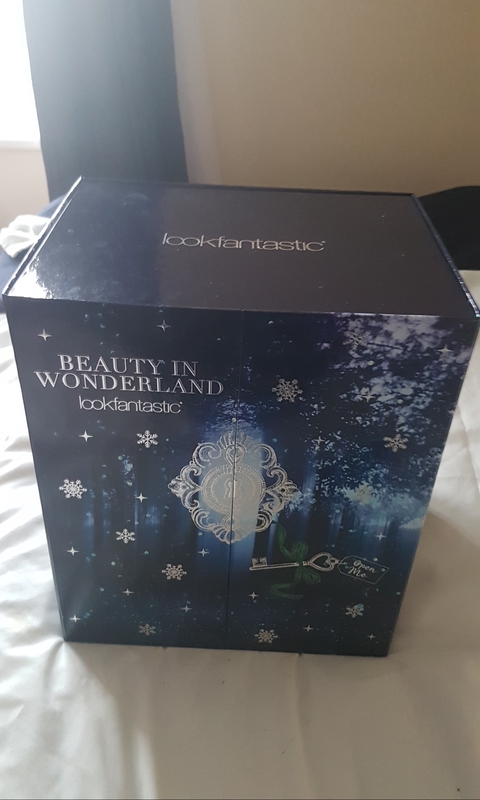 I already have a tube of this in my collection from a beauty box, so I’ll be giving this one away and I might finally give the tube I have a try. 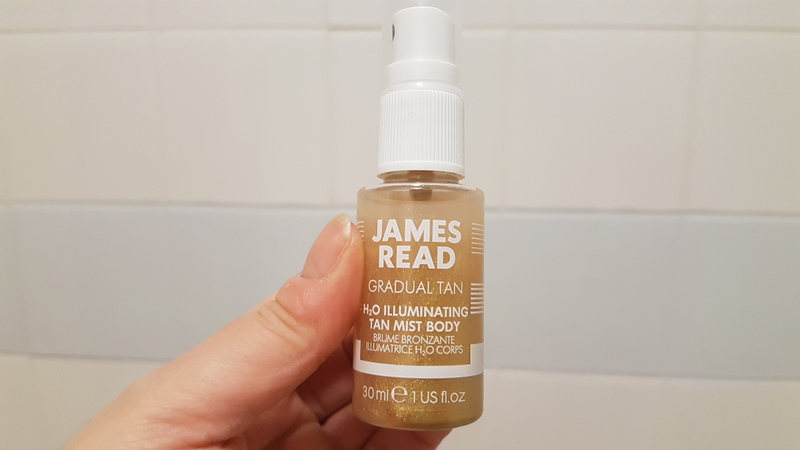 Yesterday I got this James Read H2O Illuminating Tan Mist. I have mixed feelings on this as I don’t use fake tan, but this is a much more gradual product that you can apply and build up slowly. 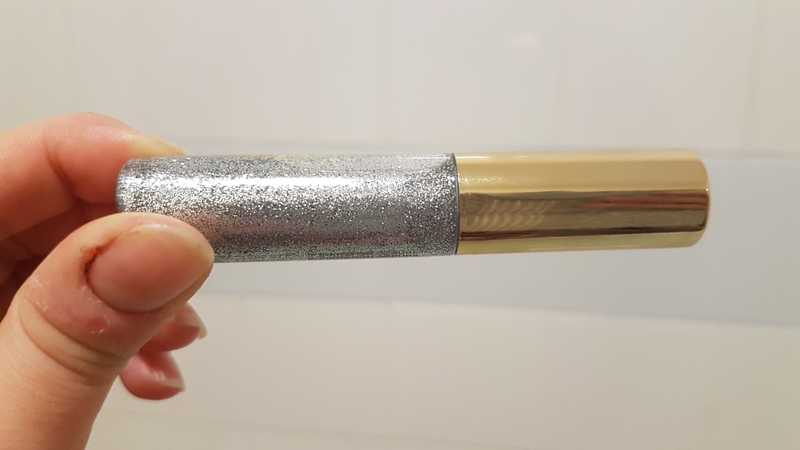 There’s also 24K gold dust in this tan, which looks pretty but is probably a bit too sparkly for everyday use. 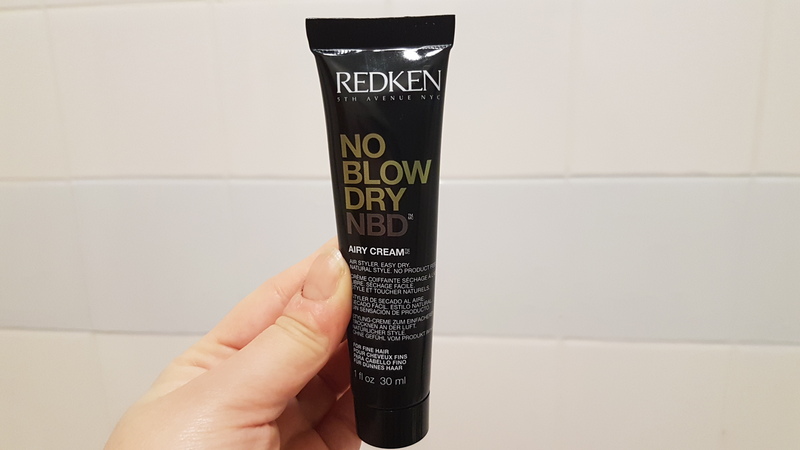 And behind door number eight, I got this Redken No Blow Dry Airy Cream For Fine Hair. This hair cream is meant to speed up drying time, reduce frizz and add volume to hair. I’d be more excited about this if it wasn’t for fine and thin hair. I’m undecided on whether to give this a try or to give it away. 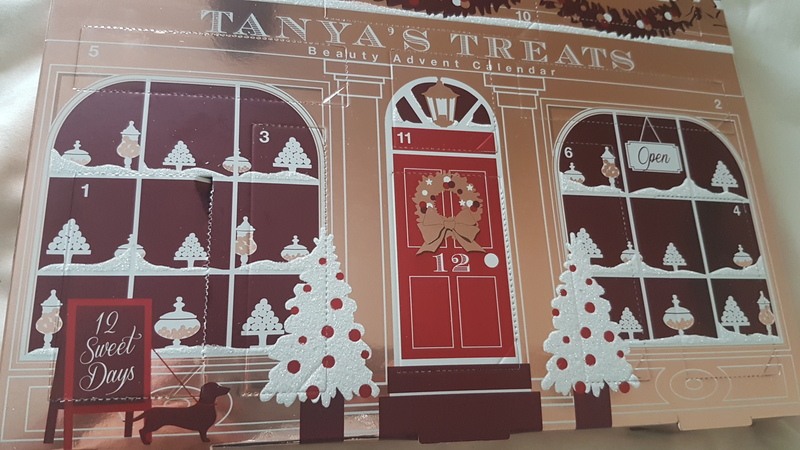 Let me know what your favourite calendar products are from Days 4-8. The lip gloss in Pink Fondant is so pretty. 🙂 And that glitter liner would make such a pretty festive look! I know! December is flying by and not going to lie definitely starting to worry about getting everything done! Time really is flying!